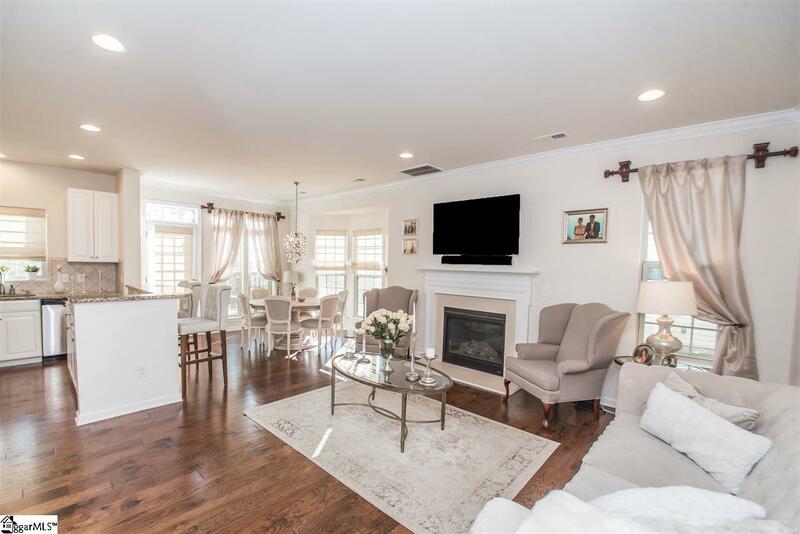 Welcome to the chic, gorgeous home in a highly desirable townhome community. 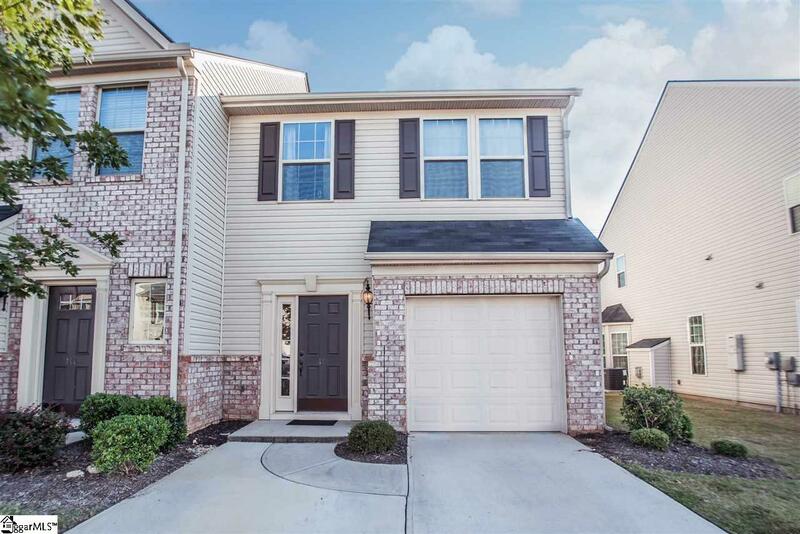 Located near interstates, shopping,and much morel As you enter this end unit townhome you will be greeted with beautiful hardwood floors throughout the main living space downstairs. 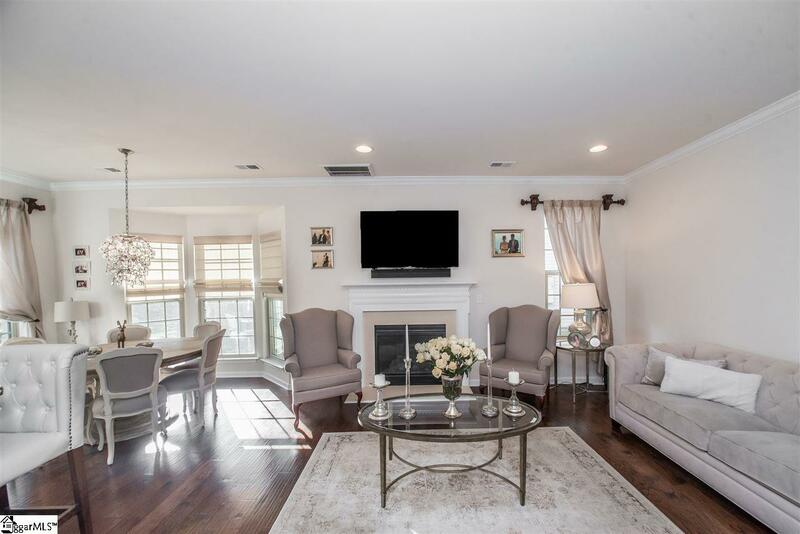 Living Room with beautiful natural light and gas fireplace make this a cozy room. The open kitchen with granite countertops, tiled backsplash, stainless steel appliances makes this a great entertaining space. Dining room with bay window large enough for a table for 8! Upstairs the Master bedroom with large walk in closet and master bath with double sinks, tiled shower with shower door. Two additional bedrooms and bath located upstairs as well. Don't miss your chance to see this home today!